Have you ever wondered what’s the difference between an ophthalmologist, optometrist, and optician? Honestly, all three titles start with “op” and a quick google search on the topic can be somewhat confusing. Known as the 3 O’s of eye care, there are distinct similarities and differences between these professions. In this article, our team of eye care professionals breaks down the exact difference between an ophthalmologist, optometrist, and optician. Note: These descriptions are true for ophthalmologists, optometrists, and opticians in the United States and may vary from country to country. An ophthalmologist is a medical doctor (MD) who specializes in the medical and surgical care of your eyes and visual system. Out of the 3 O’s of eye care, ophthalmologists have the highest level of training and the largest scope of practice. 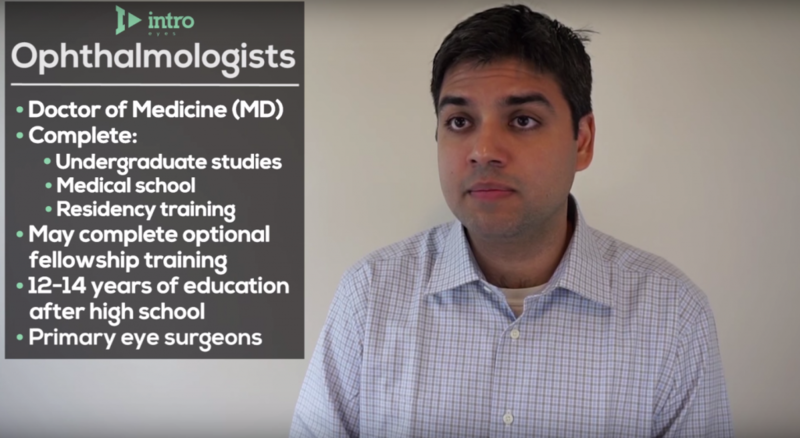 In the video below, Dr. Omar Punjabi talks about what you need to know about ophthalmologists. 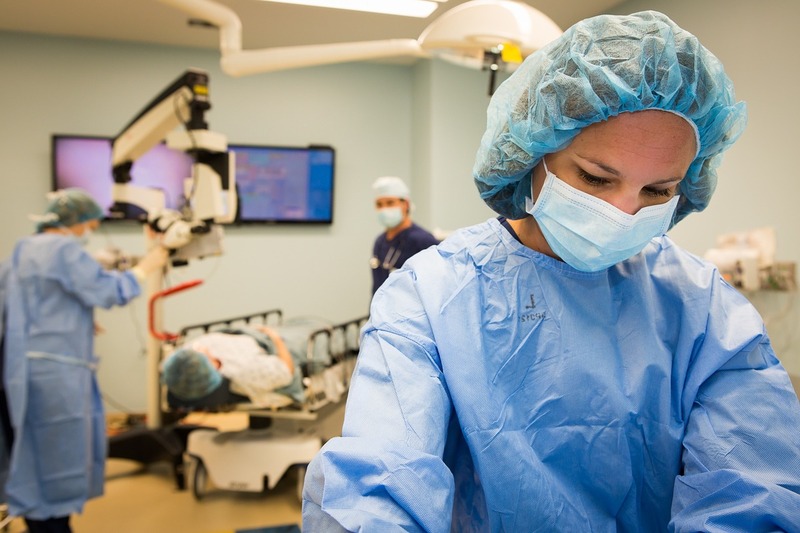 After medical school, ophthalmologists complete residency training and are required to obtain board certification from the American Board of Ophthalmology. In addition, many ophthalmologists choose to do a 1 – 2 year fellowship. When all is said and done, it takes about 12 – 14 years of education after high school to become an ophthalmologist. Ophthalmologists have the benefit of practicing comprehensive eye care or zoning in on a sub-specialty. In fact, some ophthalmologists focus on one or more sub-specialties of the eye including cornea, glaucoma, retina, pediatrics, neurology, uveitis, plastic surgery, and cancer. Also, ophthalmologists are trained in all aspects of the human body and visual system. As a result, it’s easiest to think of ophthalmologists as your primary eye surgeons! For example, if you were having LASIK surgery, cataract surgery or a retinal detachment repair performed, you would see an ophthalmologist. Next, an optometrist is a doctor of optometry (OD) who specializes in the primary and medical care of your eyes and visual system. 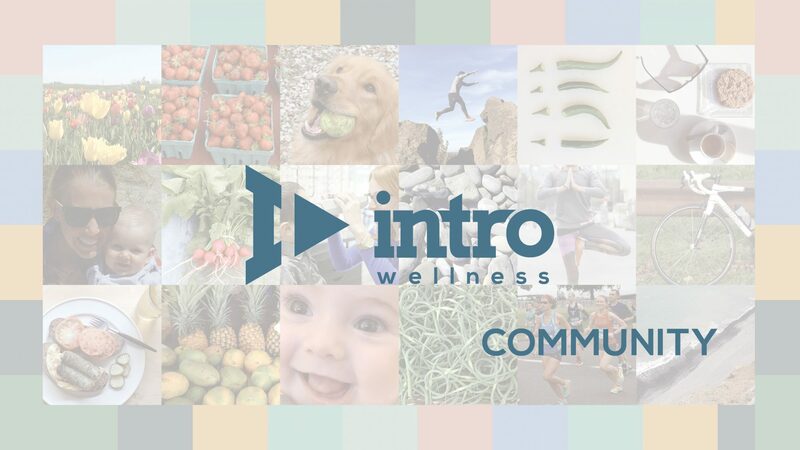 Out of the 3 O’s of eye care, optometrists have the second highest level of training and a growing scope of practice. 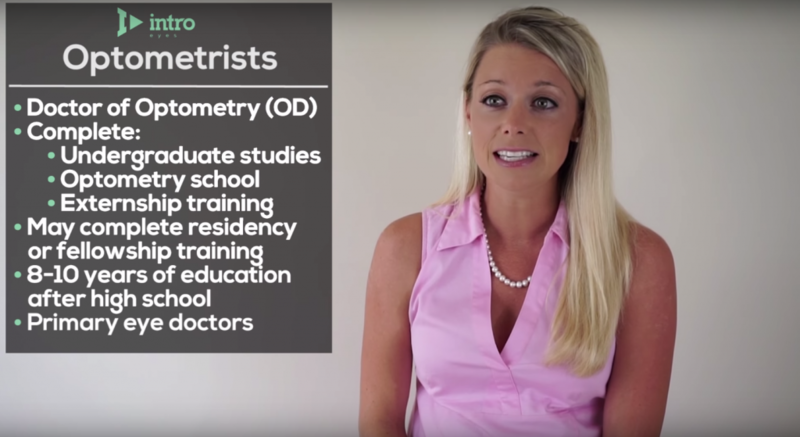 In the video below, Dr. Rachael Wruble talks about what you need to know about optometrists. In general, optometrists complete 4 years of undergrad and 4 years of optometry school. In addition, many optometrists do an optional 1 – 2 year residency or fellowship. Add it up and that’s a minimum of 8 – 10 years of education after high school. Also, optometrists manage most diseases of the eye, prescribe glasses and contact lenses, evaluate how your eyes work together, and assist with visual impairments all so you can live your life to the fullest. Due to state law, the scope of medical care that can be provided by an optometrist varies in each state. With this in mind, optometrists are trained on virtually all aspects of the eye and visual system. Overall, it’s easiest to think of optometrists as your primary eye doctors. For example, if you had dry or irritated eyes or were looking to be fit with contact lenses, you could see an optometrist. Lastly, an optician is a skilled individual trained to help you select your eyeglass frames and lenses. Unlike ophthalmologists and optometrists, opticians are not eye doctors. Instead, opticians make sure all your lens options and measurements reflect what has been prescribed by your eye doctor! In the video below, Jordan Almond talks about exactly what opticians do. Did you know opticians are also able to sell contact lenses with a valid doctor’s prescription? Also, while some opticians obtain their skills through on the job training, many states require their opticians to become licensed dispensing opticians (LDOs). In fact, LDOs are required to pass a series of exams based on specialized education or extensive experience. Overall it’s easiest to think of opticians as your eyeglass specialists. For example, if you were looking to buy new, trendy frames or discuss lens options, you could see an optician. Well, there you have it! You now know the difference between an ophthalmologist, optometrist, and optician. Even more important, you’re well educated on who you can call on for all your eye care needs. In the end, all 3 professionals have distinctly unique roles and are an important part of the eye care system! Questions? Comments? Concerns? Leave them below! Previous articleSingle Vision Glasses: Are They a Good Option for You? Next articleProgressive Glasses: Are They a Good Option for You?